Luxury beauty fans, Space NK just add 15% off promotion on everything! 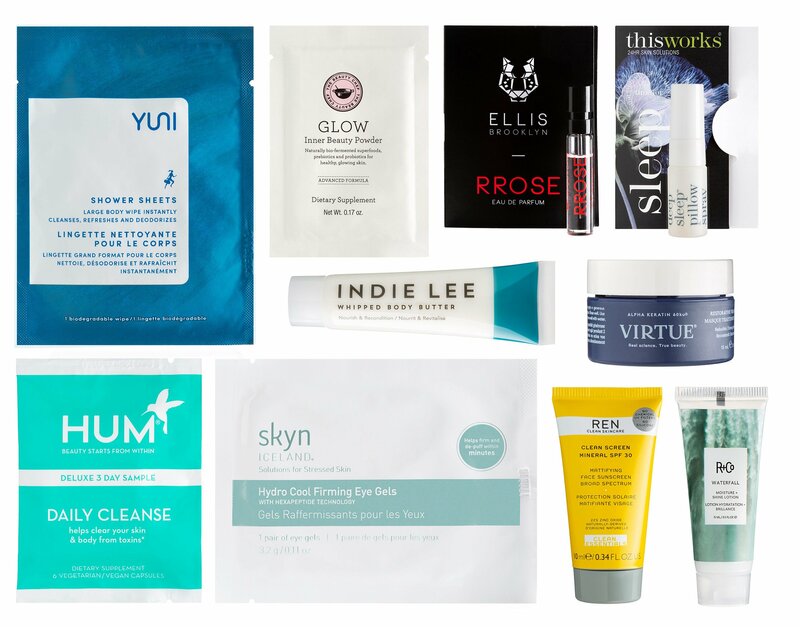 The must-haves Cult Beauty Goody Bag 2018 is running low and here’s the latest coupon code. Plus, new beauty gift with purchase offers from Barneys New York, Bluemercury, and Ulta Beauty Star Event. Space NK US (NEW)(HOT)(RARE) Use Space NK promo code TREAT15 to get 15% off your entire purchase, ends 3/4. Choose 3 free samples at checkout. Free shipping on any $50 purchase. Remember, you will receive $5 points every $100. Make sure you enroll to a free membership program NDulge. Sign up for free here. Free shipping on any $50 order. Free shipping with ShopRunner. Cult Beauty (NEW) 15% off Anastasia Beverly Hills Complexion category use code ABHFACE, ends 3/6. 16-piece Cult Beauty Goody Bag 2018 is available NOW! With any £150 purchase get a free Cult Beauty Goody Bag 2018 worth over £300 and contains 7 full size items (no promo code needed)! Non-EU shoppers can spend around £130 to get the goody bag! This complementary gorgeous gift worth over £300 (~$413) and it sells out in a few days every year! This gift bag ships free worldwide. Non-EU shopper will get ~ 17% off! You may try promo code YOU15 to get 15% off £20 purchase too (when you sign up to their newsletter). With any £50 order, receive luxury free samples at checkout. Standard Delivery is FREE worldwide on all orders over £40. United States: FREE SHIPPING on all orders over £40. Cult Beauty Sale Page | wellbeing products | all tools | makeup | highlighters. Barneys NYC (NEW) Barneys beauty gift with purchase. Free shipping all order. The bi-annual Barneys Love Yourself Beauty Event 2018 is coming (details and preview in my post here). I’ll have exclusive new spoilers for men’s gift bag and more content coming before the event starts, stay tuned! Bluemercury (NEW) is offering their best seller M-61 PowerGlow Eye Cream (full size $78) sample with any purchase (no minimum). You can choose 3 samples! Choose 3 free samples at checkout with any order no minimum. It’s combinable with all Bluemercry Gift with Purchase offers! Free shipping all order no minimum. Ulta (NEW) runs Beauty Stars Event: receive 5x points on select items (platinum and diamond members get 10x). YOU MUST ACTIVATE before checkout. The tree items from CeraVe, Tree Hut and No. 7 are also buy 1 get 1 40% off. Learn about Ulta Diamond Members and new Ulta points chart here. See all Ulta gift with purchase offers, Ulta coupon. Free shipping on any $49 purchase. (NEW) Use code 671296 to get $5 off $15 purchase (or printable version here), ends 3/10.